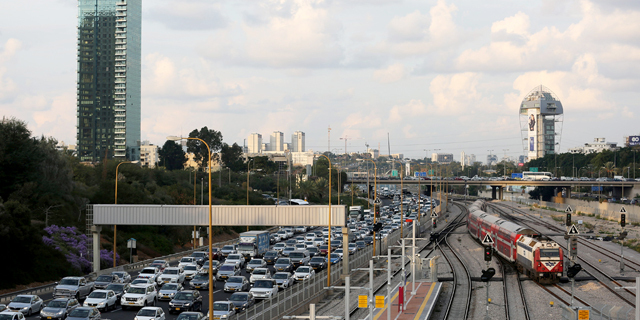 Starting next year, all new cars in Israel will be required to come installed with a driver-assistance system. Days before the car safety rule comes into effect, Israel’s Ministry of Transportation said it has amended the regulation, removing two clauses that would have benefited Mobileye, the local market leader in driver-assistance systems. When the ministry released a draft of the new rule in September, Israel’s state comptroller agency received complaints alleging that the regulation was tailored to fit Mobileye’s product. Mobileye’s competitors in Israel, Awacs Ltd. and ADI Car Stereo and Alarm Systems Ltd., soon began lobbying for a change. The ministry dropped a requirement that safety systems be pre-vetted by car manufacturers, which would give Mobileye, with its established relationships with most automakers, a clear edge. The other requirement struck down by the ministry said that the systems would have to display the legal speed limit at all times, as Mobileye’s product already does. Other companies’ systems work differently but they provide essentially the same service. They show drivers how far above the legal limit their car is going. 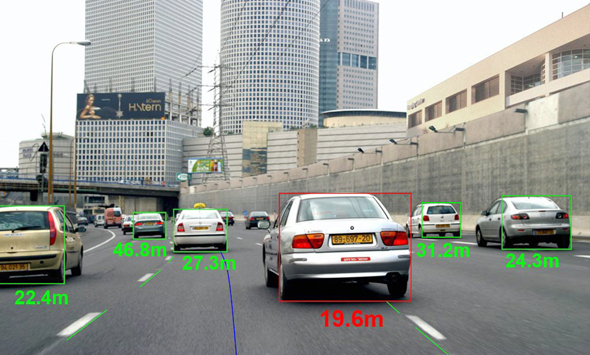 80% of cars imported into Israel already have original safety sensing and alerting equipment. The new rule is designed to capture the rest. Mobileye, which is based in Jerusalem, was acquired for $15.3 billion by Intel earlier this year as part of the chip maker's strategic push into the autonomous driving industry.